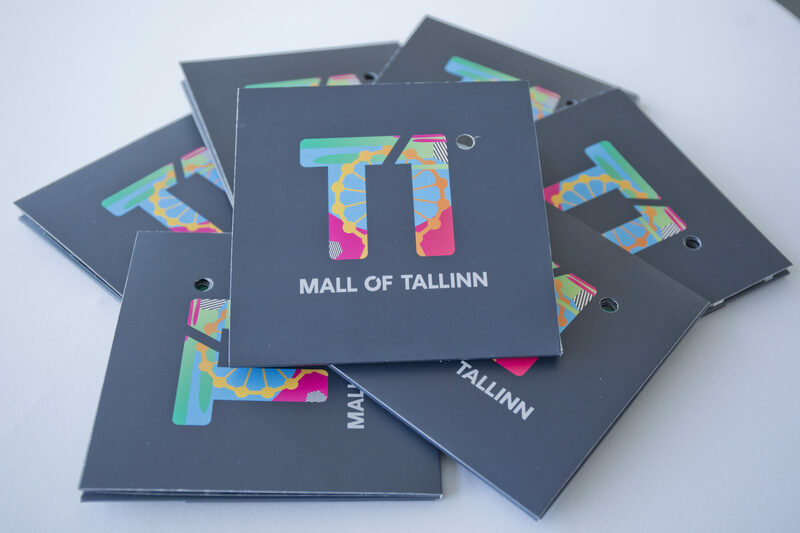 As you might have learned from the stock exchange press release published on Monday, 21st of November 2016, our subsidiary Tallinna Moekombinaat has signed a loan agreement with a leading global credit platform TSSP for financing the construction works of Tallinn T1 Shopping and Entertainment Centre. TSSP is global credit and special situations platform of TPG, with over $19 billion of assets under management. TSSP has a long-term oriented and highly flexible capital base, allowing to invest across industries, geographies, capital structures, and asset classes. TSSP is primarily focused on private market transactions, but also have a substantial presence in the public markets. TPG is a global private investment firm with headquarters in San Francisco and Fort Worth, having over $70 billion under management with investment and operational teams in 18 offices around the world. Having invested in approximately 300 companies, TPG has built a diverse set of asset classes, including private equity, growth equity, public equity, credit, and real estate. 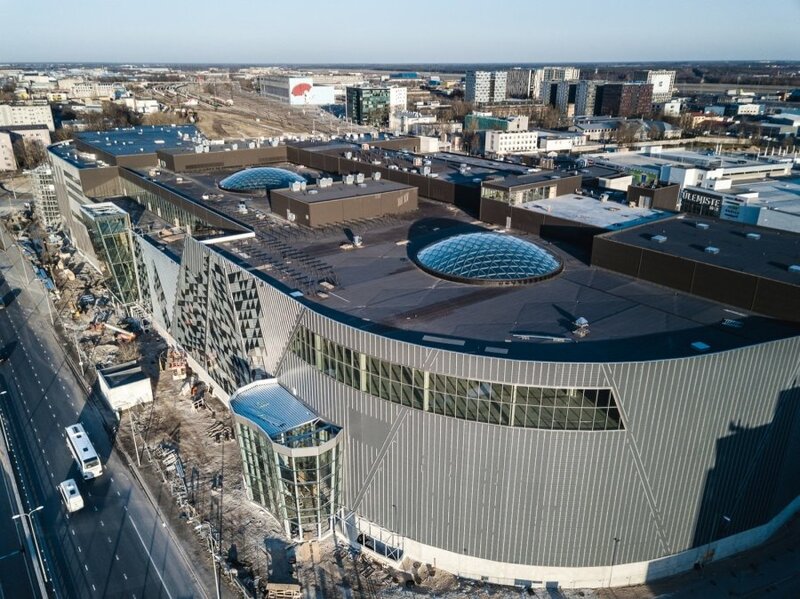 We think it is very important to point out that this loan agreement allows the company to meet all its financial needs for the construction of the Tallinn T1 Shopping Centre, which is a project of vital importance for the future of our company. 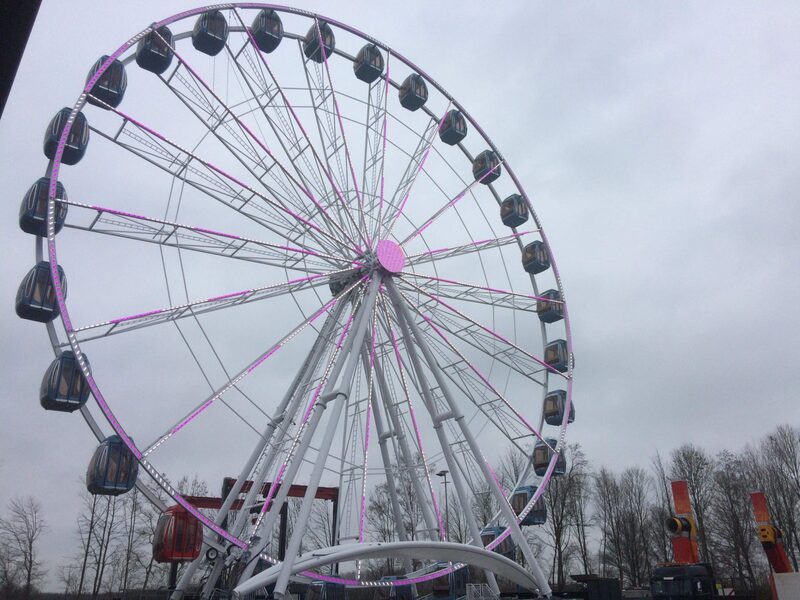 The process of verification of the Pro Kapital project, of the macroeconomic situation of the Baltic States and of the local real estate market by TSSP, a company of great international experience, confirms once again that the construction of T1 will be very important for the city of Tallinn and Pro Kapital. 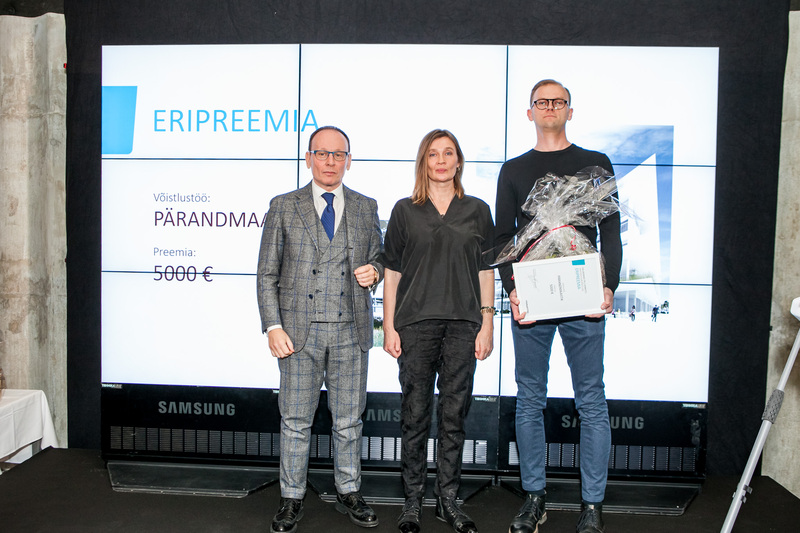 This year, 2016, has definitely been extremely important; the additional issuance of the bonds listed in Stockholm and the finalization of this loan agreement allow us to give a huge impetus to our planned real estate developments. In fact, in addition to the ongoing construction of the T1 Shopping Centre, we have begun construction of the first building of Kliversala in Riga, we are starting a new phase of the “Kristiine City” complex in Tallinn and for the residential complex “Saltiniu Namai” in Vilnius the building permit for 2nd stage of the project has been obtained, presales and projecting works for the construction tender are ongoing. The pre-sales of these developments are progressing in a positive and regular way. We are also confident that the agreement with TSSP will help give visibility to Pro Kapital in international financial markets.  We thank you for your investment and confidence in Pro Kapital.